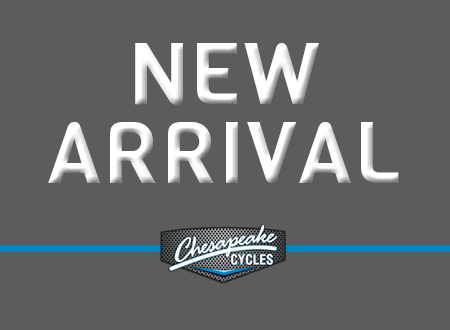 THE ALL-NEW, 2019 CHIEFTAIN IS NOW IN-STOCK AND COOLER THAN EVER! FOR 2019 INDIAN TOOK IT’S MOST POPULAR BIKE AND IMPROVED IT ONCE AGAIN. NOW WITH AN UPGRADED STEREO, SWITCHABLE RIDE MODES TO IMPROVE PERFORMANCE IN ALL RIDING SITUATIONS, AND WITH REAR-CYLINDER DEACTIVATION TO IMPROVE MILEAGE AND LOWER OPERATING TEMPS! ADD THAT TO A REDESIGNED FRONT FAIRING, LOWER SEAT HEIGHT, AND LARGER ELECTRONIC-LOCKING BAGS AND IT’S TRUE, THE BEST JUST GOT BETTER!! Like its predecessors, the 2019 Indian Chieftain is all about the ride. From the incredible power of the ThunderStroke 111 to the electronic windscreen and air-ride suspension this bagger is as much about the ride as it is about looks – still arguably one of the best looking machines ever built on two-wheels. ABS and cruise control are stock, as is tire pressure monitoring, 7″ TOUCH-SCREEN RIDE COMMAND CENTER, Bluetooth, and keyless remote ignition. iT MIGHT BE THE BASE CHIEFTAIN IN INDIAN’S LINEUP BUT THERE IS NOTHING BASE ABOUT THIS BIKE. SAME FRAME, ENGINE, FIT & FINNISH, AND ELECTRONICS AS IT’S MORE EXPENSIVE BROTHERS – THE ONLY THING YOU DON’T GET IS A HIGHER PAYMENT! STOP IN AND CHECK IT OUT TODAY! !